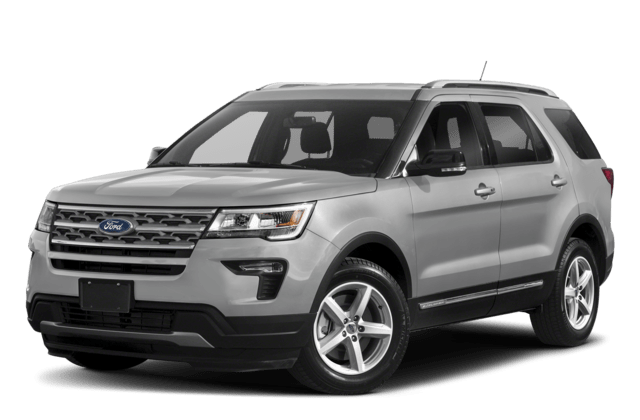 Both the 2018 Jeep Grand Cherokee and the 2019 Ford Explorer offer capable performance features for Riverside drivers. But which one suits your needs best? 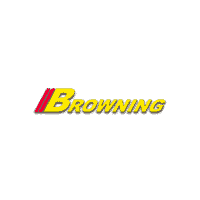 Research with the experts at Browning DCJR. 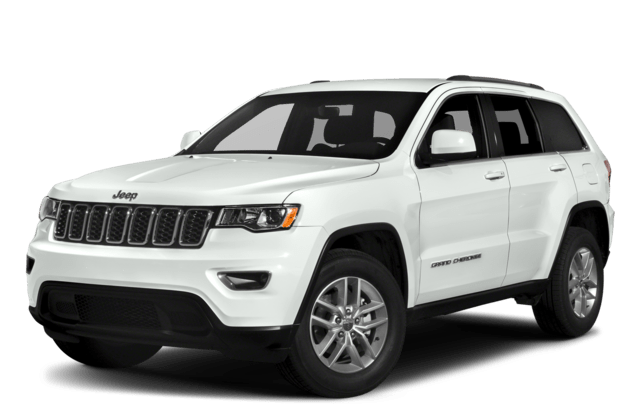 Finance the 2018 Jeep Grand Cherokee Near Corona Right Now! So you know the Grand Cherokee beats out the Ford Explorer. Still comparing? Check out whether the Jeep Grand Cherokee or Dodge Durango is a better option for your next SUV near Corona at Browning DCJR. Explore our inventory, then contact us today to get started.